Welcome to Cork Blademasters Website! Cork Blademasters is a Historical European Martial Arts (HEMA) Club and a Historical Fencing School based in Cork, Ireland. We are a member of HEMA IRELAND FEDERATION with certified instructors and a group of senior students who can help with the training and offer advise and practical tips. We organize and take part in many tournaments (Irish Historical Fencing League) and other events in order to pressure-test our skills against other groups/fighting systems. If you’re interested in finding out more about our club / HEMA or want to become a member – CONTACT US and we’ll get back to you in no time! Very interested in joining up, please let me know how. You will need to join our German Longsword Course which starts in January. We’ll be posting more info on the website soon. We will be doing a Longsword Workshop in Waterford this year so you got the medieval sword covered 🙂 Not sure if there’s any eastern martial art club that trains kendo/iaido in Waterford i’m afraid. 1. Is it possible you can use a Japanese katana blade for longsword training. I’m more like a Hyrbid marital artist who mix fighting styles together. 2. How long can i trained to reach the level of Blademaster. And if i did become a Blademaster, would it be publicly official and acknowledged. 3. Does this school produce official swordsmen worldwide. 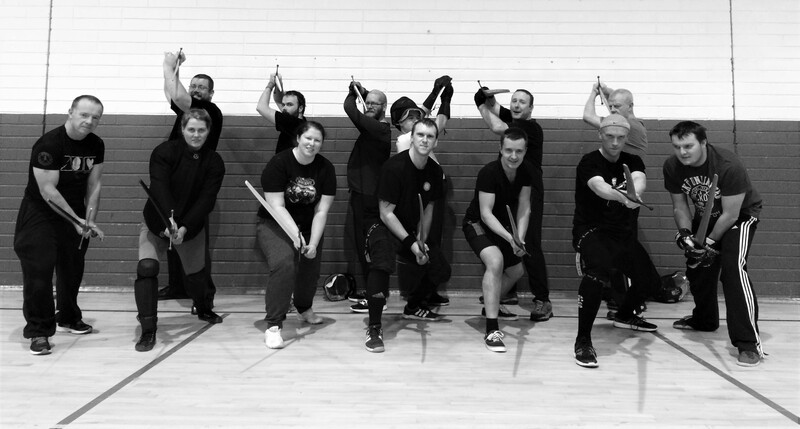 Is the longsword open day on the 3rd of April in the Mahon community center? I am quite interested in signing up for the 10 week German longsword course. However, I am aware of your insurance policy and I will not be sixteen until a few weeks into the course in October, would I be able to sign up?? Hi I was just wondering if I was interested should I just show up to a class or should I contact before hand. Please check on https://www.thehemashop.com/ they should still have something in stock. Hey, just a bump on the Waterford request. I think there’s quite a large interest in regards to bringing Blademasters to Waterford, judging by the amount of requests about it already on the site, and also the fact that there is nothing like it in Waterford at the moment. I do hope you consider, as I myself personally would 100% attend training, and units in retail parks in Waterford aren’t that expensive. I think something as fresh and just as totally awesome as blademasters needs to be in Waterford, as there is absolutely nothing like it at all down here. Best regards, and thank you for your consideration! I am considering it, though it won’t be happening before the new year i’m afraid but starting from Jan 2016 i’ll try to organize some workshops there and we’ll start from that. So keep an eye on the announcements on the facebook page in January as I’ll definitely need some help with this! Hi I am very interested in this aswell, are there any classes anywhere near Maynooth, Dublin or Wexford and Waterford of this nature? Sure, just google search for Dublin HEMA Club or Goat’s Head Historical Fencing club for wexford/waterford area. Hi do you ever do any training in Waterford as Cork would be a bit of a run for me for training , or alternatively do you have any contacts in Waterford for classes or even one 2 one training , any and all information would be greatly appreciated , many thanks. I’m very sorry but due to insurance restrictions we are only allowed to take people that are 16th or older.